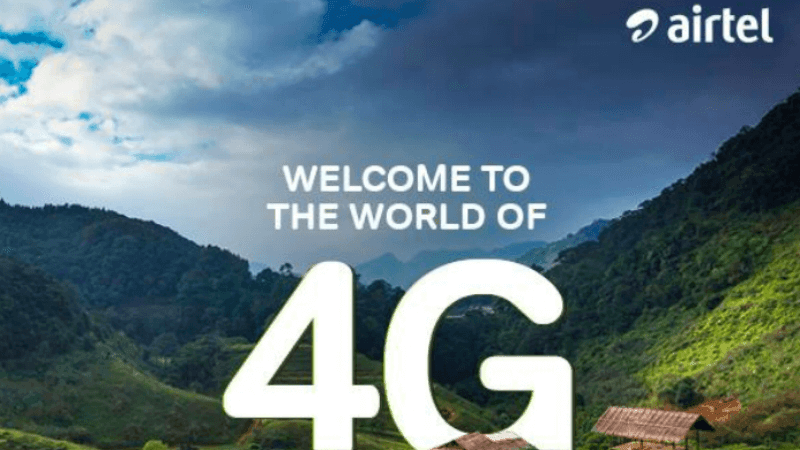 Bharti Airtel today stated the telco is offering 4G services across 15,863 towns and villages in Assam, allowing users to enjoy high-speed data. Airtel, which has over 8.4 million customers in Assam alone recently announced network expansion to further enhance the network. Furthermore, as part of its acquisition of Telenor India’s operations, Airtel has added 6 MHz of spectrum in 1800 MHz band to its portfolio in Assam. This move will further boost Airtel’s 4G network capacity in the state, complement the rollout of new sites and fibre, and enhance the customer experience in the form of even better indoor and outdoor coverage. All Airtel 4G customers in the state can enjoy free access to Airtel TV that offers over 10,000 movies and TV shows plus 375 Live TV channels on the go. In Assam, Airtel offers 4G, 3G and 2G services and has over 39,000 retail outlets which serve customers even in deep rural pockets. Airtel’s network now covers 30,000 towns and villages representing approximately 94% of the state’s population. Usually, North East regions will not have proper network coverage, but telcos are solving that issue in recent times. Airtel is the leading telecom operator across Assam and North East and has over 1.4 crore customers. Notably, it was the first operator to launch 3G and 4G services in the region. Airtel has its network coverage across all key urban, semi-urban and rural areas including highways, tourist destinations and trade centres. Airtel also mentioned that it has the widest network footprint with network coverage even in remote locations like Lumla (Arunachal Pradesh), Tuipang (Mizoram), Dawki (Meghalaya) and Longwa (Nagaland). As part of its network transformation program- Project Leap, Airtel plans to roll out 6000 new mobile sites across the region in FY 2018-19. This rollout will effectively translate to the deployment of 16 new Airtel mobile sites per day across the region. With this planned rollout, the number of Airtel’s mobile sites across Assam and North East will go up by 31% to 25,000 and will add up for a better experience. Airtel also plans to deploy 3000 kms of fresh optic fibre in the region to take its fibre footprint to 16000 kms. advance recharge facility is available for airtel like jio ?